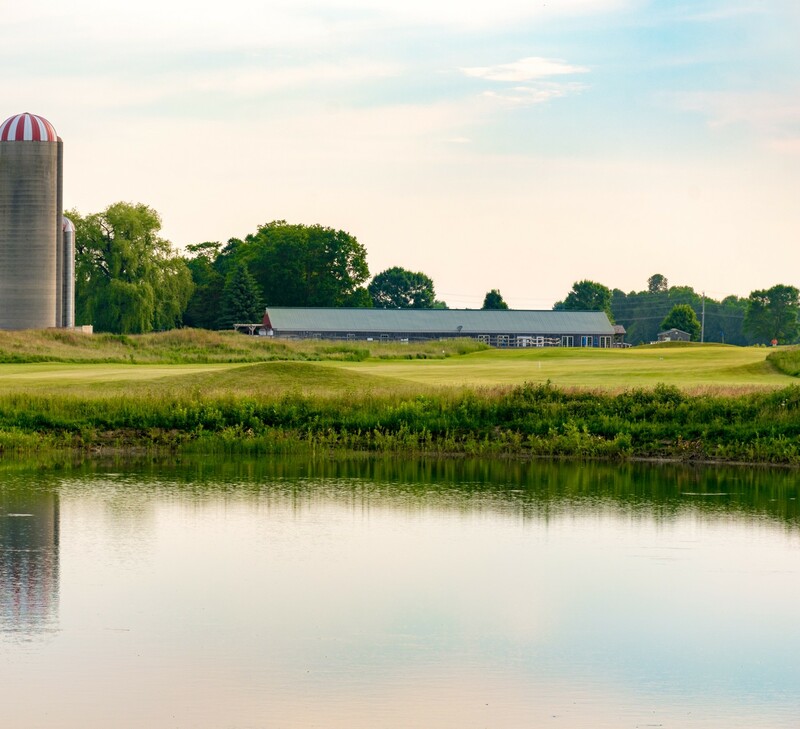 Come play Canada most unique golf experience, with the opportunity to play 6, 9,12 or 18 holes which all return to the clubhouse. Club at Westlinks is a beautiful 12 hole, Links Style Golf Course fashioned in the old Scottish tradition. 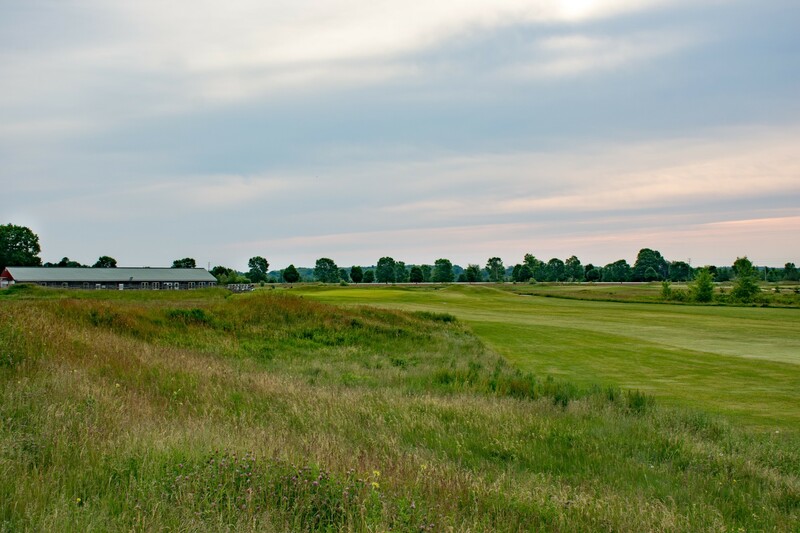 This challenging wind swept golf course meanders through fescue covered mounds and sod walled bunkers to reach beautifully maintained greens. It is a stern test, but a fair challenge for golfers of all skill levels. 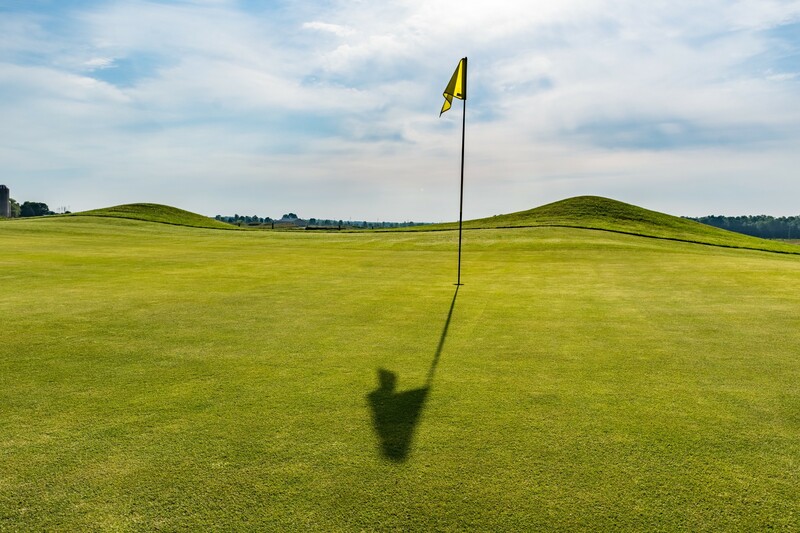 There are no Gimmie Golf packages available for Club At Westlinks ( Piper`s Glen ) at this time. Click here to sign up and get notifications when these packages become available. 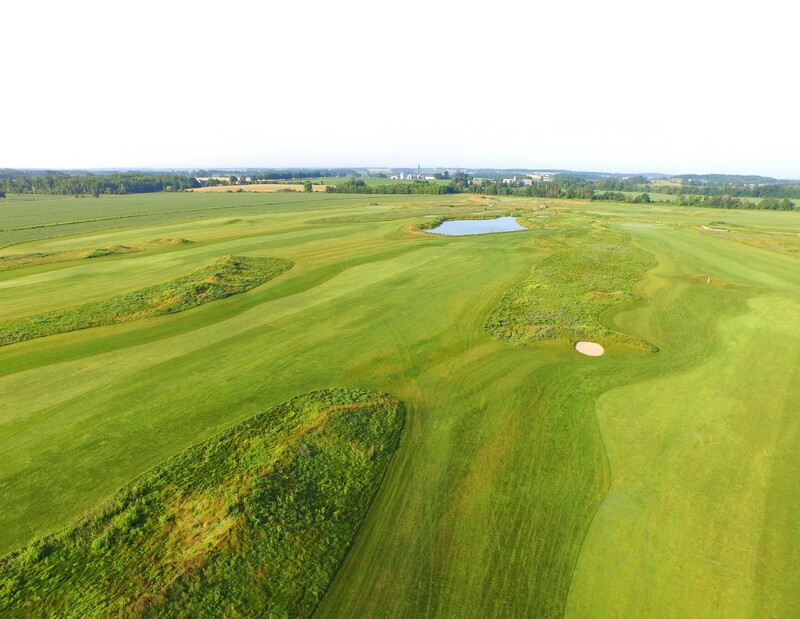 There are no discount green fees available for Club At Westlinks ( Piper`s Glen ) at this time. Click here to sign up and get notifications when these packages become available.